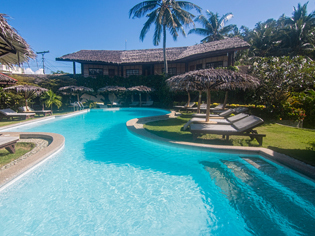 You are looking for a convenient way to chill out in the Philippines? 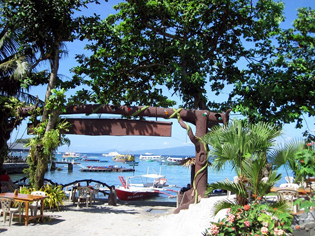 Located at the seaside of Sabang Beach, Puerto Galera, Philippines you will find the right place you were looking for. 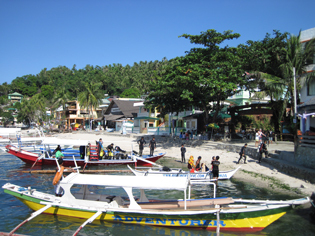 In downtown of Sabang Beach what is in walking distance to the Resort, you find Money changers, nightlife, restaurants and shopping areas. You als have easy access to public transportation going to Puerto Galera, White Beach, Calapan and many destiantions more.